Kendall-Jackson Vintner’s Reserve Cabernet Sauvignon 2011, Georgia’s Wine Pick. We both decided to pick a wine related to the radio show today. My wine pick will pair fab-u-lously with my new found yummy burger, a lamb burger full of big flavour. My Kendall-Jackson Vintner’s Reserve Cabernet Sauvignon 2011 from Sonoma County is a superb partner! With lots of layers of blackberry and cassis, hints of spice and good concentration. Hello heaven! 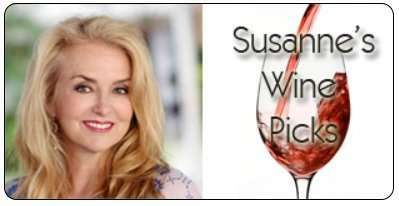 https://www.thewineladies.com/wp-content/uploads/2018/02/LifestyleKendallJackson.jpg 851 1080 Susanne Seelig-Mense https://www.thewineladies.com/wp-content/uploads/2017/08/WineLadiesLogoTransparent.png Susanne Seelig-Mense2014-08-28 13:19:262018-05-17 16:54:04Kendall-Jackson Vintner's Reserve Cabernet Sauvignon 2011, Georgia's Wine Pick. 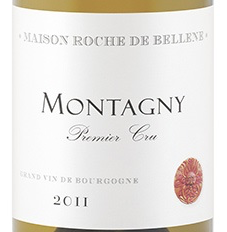 Maison Roche de Bellene Montagny 1er Cru 2011 Chardonnay, Georgia’s Wine Pick. I recently had a dinner party and one of my guests brought a surprise wine in a paper bag. We do this sometime and we call it our mystery wine game! Upon opening the bottle it had an immediate aroma that was very alluring and sensual with spicy notes on the nose, of green apple and white peach. On the palette,it exhibited good weight, beautiful bright acidity. This subtle old world chardonnay without heavy oak, reminded me of past wines I’ve tasted from the Montrachet family of wines. The average age of the vines is 20-30 years, the grapes are hand harvested and the wine is made with native yeast. Loved it! 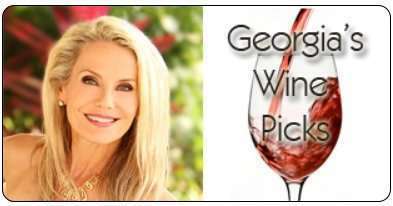 As reviewed on The Wine Ladies weekly radio show Taking Life One Sip At A Time. Episode #2 All about Mexico. 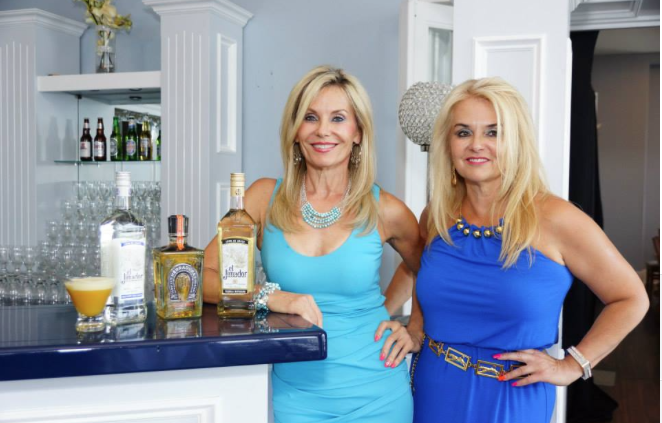 This week The Wine Ladies take you on an excursion of everything Mexican! From the spirit of Tequila, exploring the truths and busting open the myths, why are all tequilas mescal but not all mescal tequilas? What is the best way to enjoy this drink, either neat, on the rocks or in specialty cocktails? Recipes, and tips on how to best enjoy tequila from the stemware, to chilling, to swirling! And what constitutes authentic Mexican cuisine, from the words of a native of Mexico City, you will hear about the ultra key ingredients and staples of this cuisine. So recognized is Mexican cuisine that Mexican food was recently classified an “irreplaceable cultural heritage of Humanity” by UNESCO. The stretches of stunning beaches along the Mayan Riviera, the ultra-cool town of Playa del Carmen, and the amazing beachfront condo development “The Fives” in Playa del Carmen will be explored and finally from a 5th generation Mayan learn about the mystery and history surrounding Tulum, one of the most visited ancient ruin sites in the world. Be sure to tune in! https://www.thewineladies.com/wp-content/uploads/2014/08/Screen-Shot-2018-05-31-at-2.38.34-PM.png 232 227 Susanne Seelig-Mense https://www.thewineladies.com/wp-content/uploads/2017/08/WineLadiesLogoTransparent.png Susanne Seelig-Mense2014-08-22 10:45:332018-06-06 19:16:51Maison Roche de Bellene Montagny 1er Cru 2011 Chardonnay, Georgia's Wine Pick. When one thinks of Mexico, often it’s about Tequila, in fact they also have a well established wine industry.Venture up to the north-western tip of Mexico to discover Baha California, with wines much like the ones sought after California’s wines with its costal region.I loved this wine wit my burger on the grill. Simply divine with its medley of fruit character – red currants to blueberries, silky, with velvety tannins, nice concentration and weight. Delish! This week The Wine Ladies take you on an excursion of everything Mexican! From the spirit of Tequila, exploring the truths and busting open the myths, why are all tequilas mescal but not all mescal tequilas? What is the best way to enjoy this drink, either neat, on the rocks or in specialty cocktails? Recipes, and tips on how to best enjoy tequila from the stemware, to chilling, to swirling! And what constitutes authentic Mexican cuisine, from the words of a native of Mexico City, you will hear about the ultra key ingredients and staples of this cuisine. So recognized is Mexican cuisine that Mexican food was recently classified an “irreplaceable cultural heritage of Humanity” by UNESCO. The stretches of stunning beaches along the Mayan Riviera, the ultra-cool town of Playa del Carmen, and the amazing beachfront condo development “The Fives” in Playa del Carmen will be explored and finally from a 5th generation Mayan learn about the mystery and history surrounding Tulum, one of the most visited ancient ruin sites in the world. Be sure to tune in! 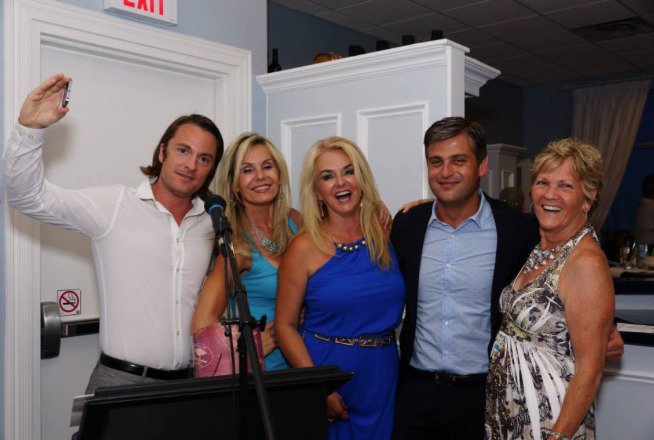 https://www.thewineladies.com/wp-content/uploads/2014/08/images_L.A.Cetto.jpg 378 264 Susanne Seelig-Mense https://www.thewineladies.com/wp-content/uploads/2017/08/WineLadiesLogoTransparent.png Susanne Seelig-Mense2014-08-21 12:35:472018-05-23 16:33:46L.A. 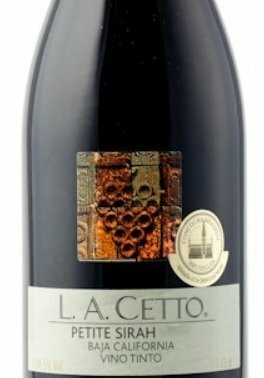 Cetto Petite Sirah 2011, Susanne's Wine Pick. 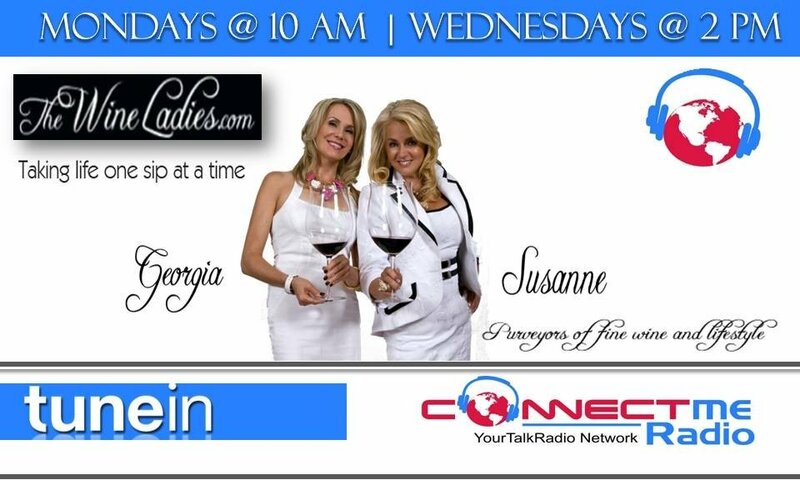 On this show The Wine Ladies explore the country of Peru and its capital Lima. It is regarded as one of the gastronomic capitals of the world. From the huge bio diversity of the landscape including the coastal region. The Andean region and the Amazon comes an incredible fusion cuisine. You’ll also discover Pisco. Peru’s national drink. A grape spirit. A wonderful elixir that is made with grapes from vast, green vineyards that flourish in the heart of the arid deserts of Peru. This traditional spirit dates back hundreds of years and is the new rising star at the bar! Pisco Sour anyone? Peru a land of gastronomy, spectacular landscape, incredible people and of course Machu Picchu! 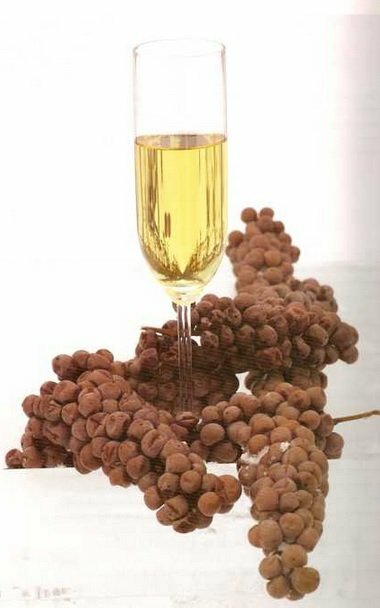 I was thinking of bringing an icewine to a dinner party being thrown to congratulate a friend of mine on her newly acquired role in a television series. A lover of sweet wines icewine seemed like a good choice but then I learned there are also sparkling ice wines. What are they like and would this be an appropriate wine to bring? Are they served chilled like a regular white wine and are they served in white wine glasses?